Astrid Kirchherr Murray the "K"
Click here to read a review of the new CD by Ottawa Beatle Site researcher John Whelan. 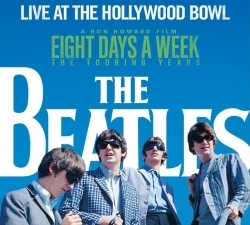 Click here to read a review of the new album by Ottawa Beatle Site researcher John Whelan. Sgt. 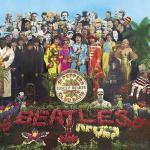 Pepper was first heard in North America at Expo 67, and broadcast on CBC radio's C'est la vie. Visit John Whelan's Expo 67 site. 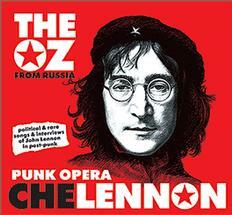 "Punk Opera: CheLennon" by The Oz. 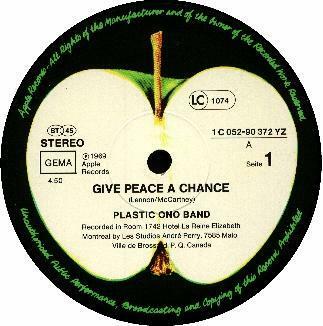 This full-length experimental "punk opera" project includes 13 unique post-punk versions of John Lennon revolutionary and rare songs mixed with 6 reprises of politically intense interviews with him. This brilliant work was created by The OZ -- a post-punk group located in the very heart of the true underground of St. Petersburg -- Russia's cultural and revolutionary capitol! 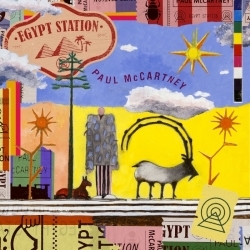 Paul McCartney to Rock Canada! Featurette: Roy Young covers "She's A Woman"
continue to inspire new generations." The Beatles are appreciated all over the world. 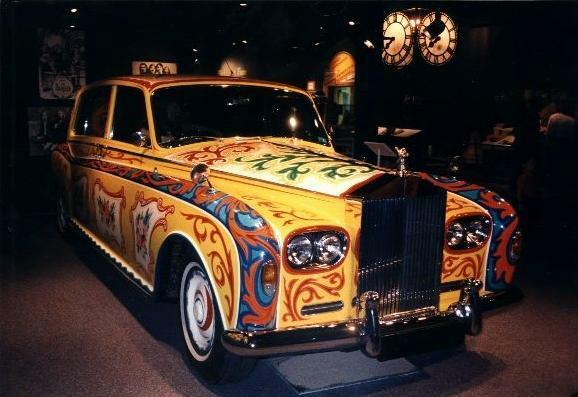 We welcomed visitors from far and near at the second Ottawa Beatles Convention in 1996 at the Ottawa Museum of Science and Technology, where John Lennon's psychedelic Rolls Royce was on display.